Missouri S&T will host a regional Chem-E-Car Competition sponsored by the American Institute of Chemical Engineers (AIChE) this April. The competition challenges college students to design and construct cars that are powered by a chemical energy source, that will safely carry a specified load over a given distance and then stop. 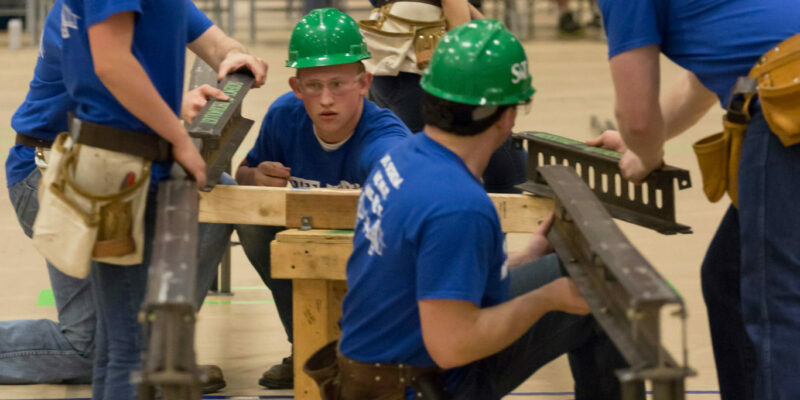 Two teams of students from Missouri S&T will test the principles of construction and engineering at the 2019 American Society of Civil Engineers (ASCE)/American Institute of Steel Construction (AISC) Mid-Continent Student Conference – one by hand-constructing a scale-model bridge and the other by racing a 250-pound concrete canoe. 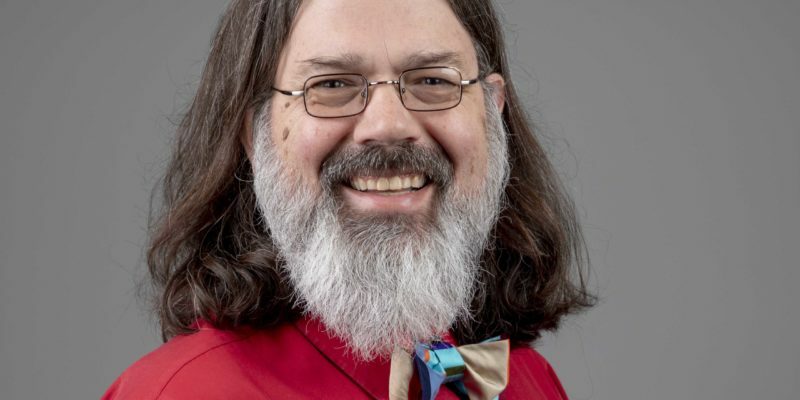 Missouri S&T’s Dr. Mark Fitch will receive a University of Missouri System President’s Award for University Citizenship – Service this week.